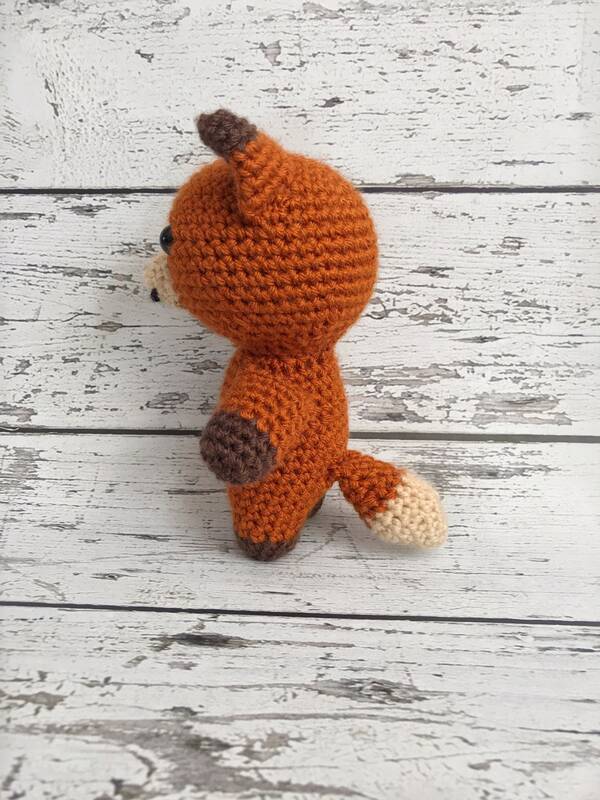 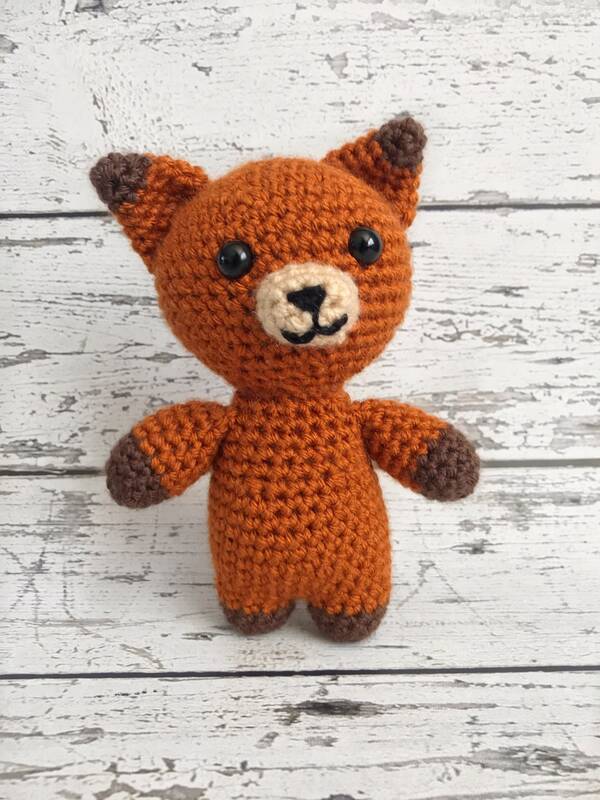 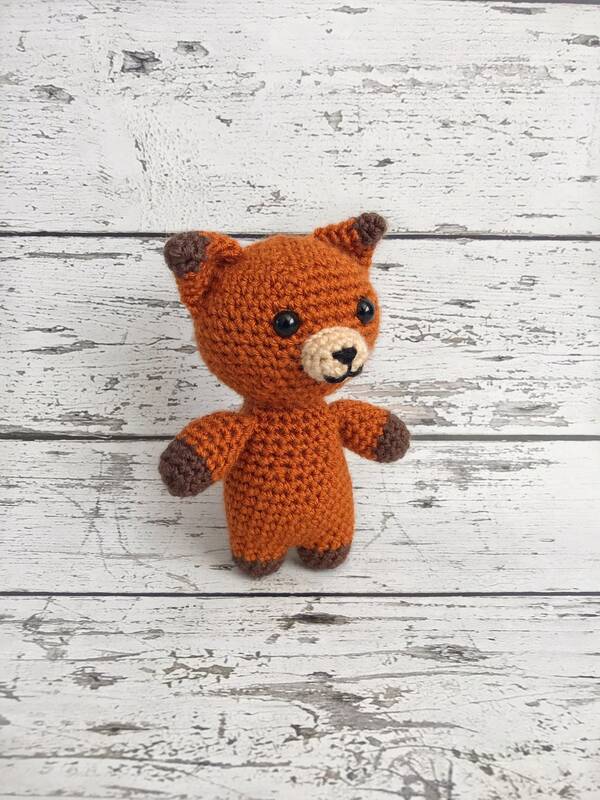 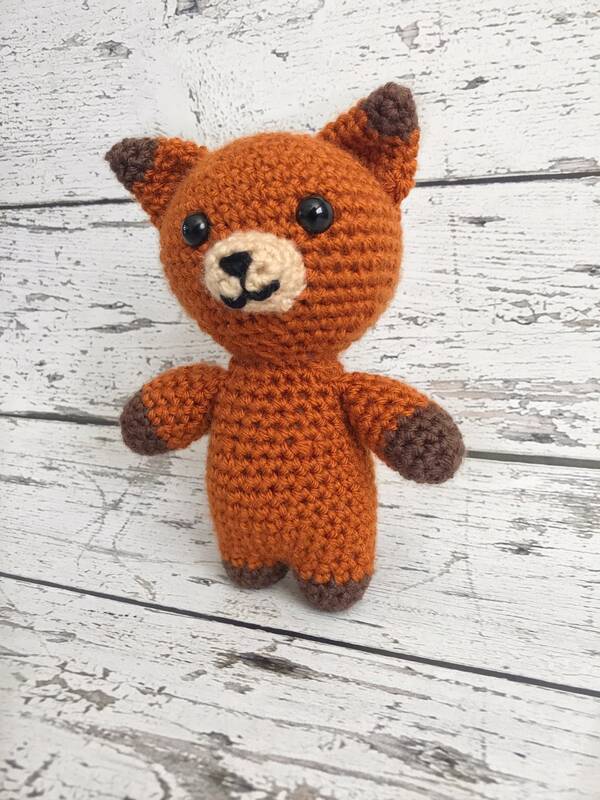 Evelyn the Fox is perfect for any child to snuggle and play with! 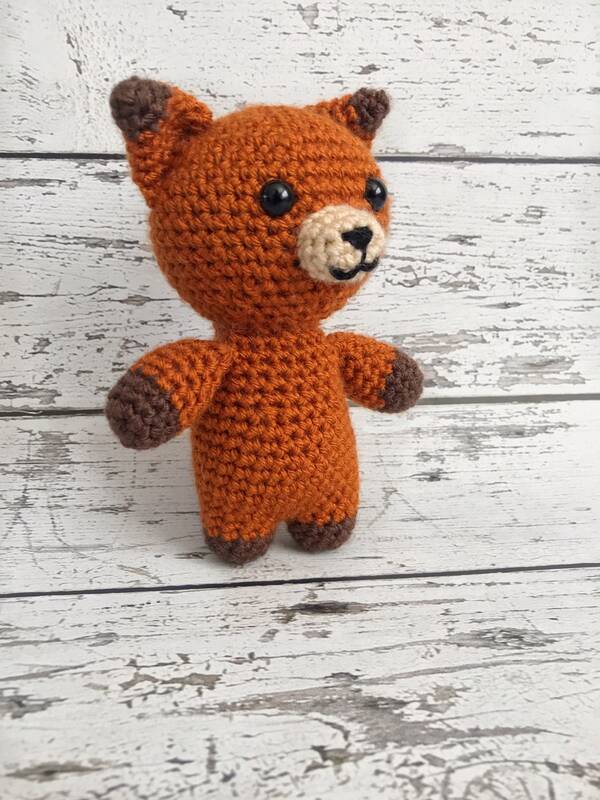 It is crocheted with love out of rust orange, beige, and brown acrylic yarn. 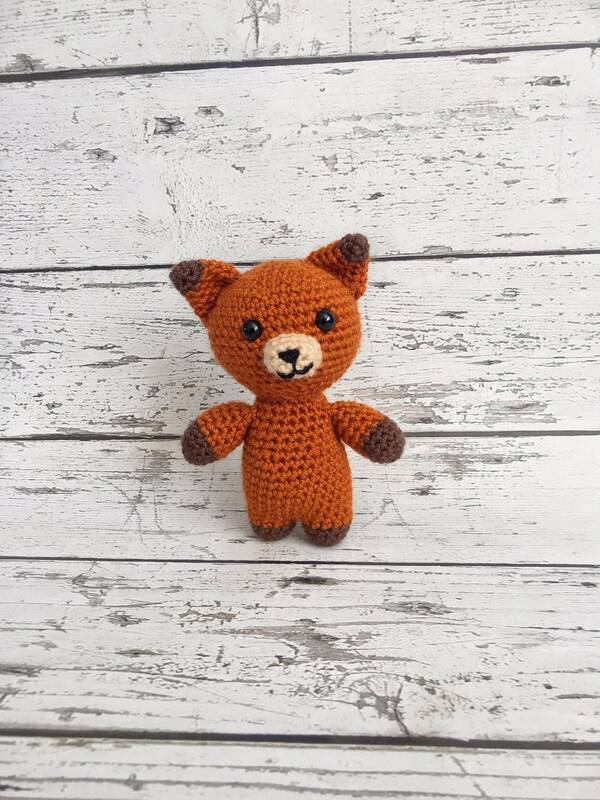 She would make a perfect baby shower, birthday, or just because gift!